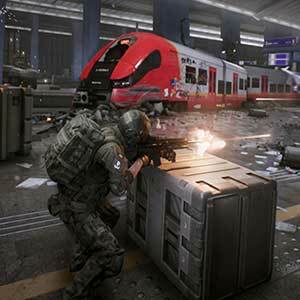 Find all Game Code stores and prices to download and play World War 3 at the best price. Save time and money: Compare CD Key Stores. Activate World War 3 CD Key on your Steam client to download the game and play in multiplayer. You can participate to these tests by adding comments about your digital download purchase in the store review page. 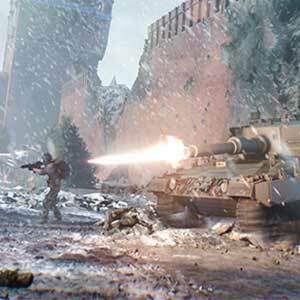 Enjoy the best deals for World War 3 CD Key with Allkeyshop.com! 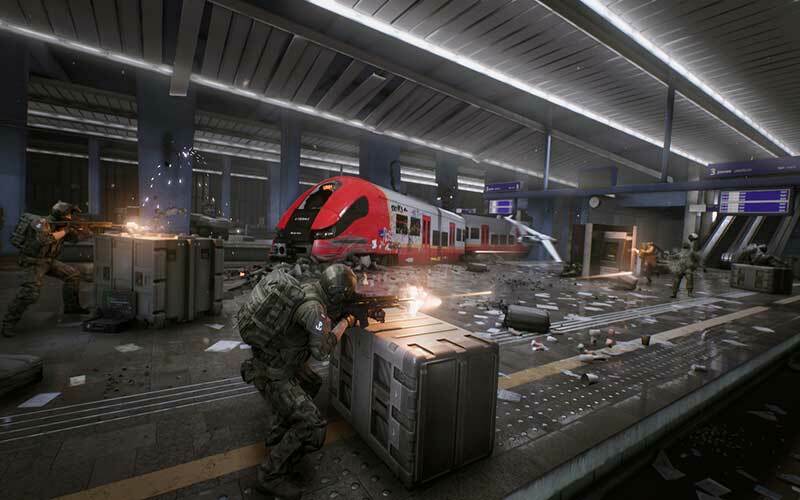 World War 3 is an action video game that is developed and published by The Farm 51. 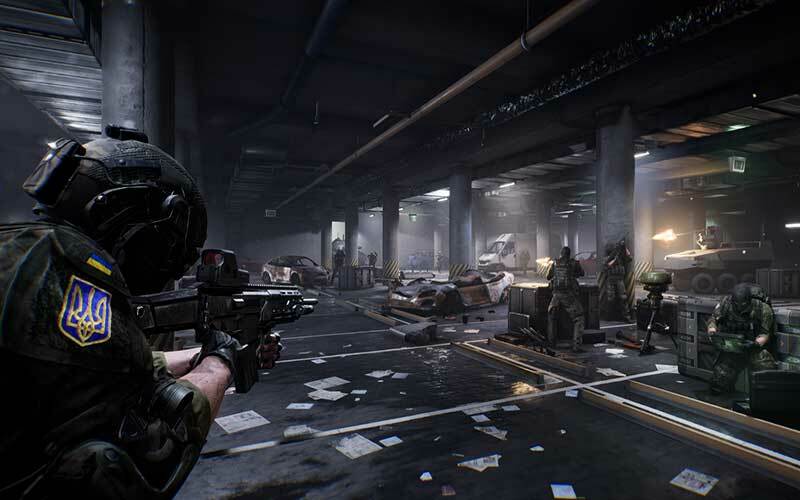 Battle it out in this multiplayer military FPS that is set in a modern, global conflict. 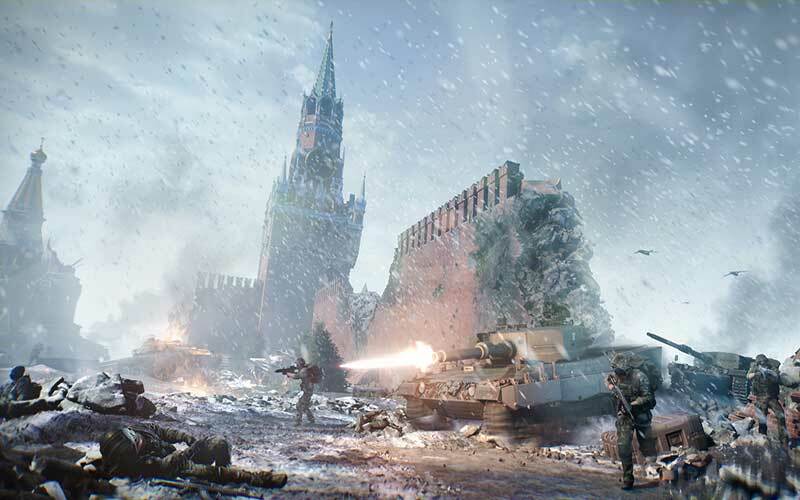 World War 3 is provided in cooperation with military R&D centers and consultants giving players a chance to experience the consequences of battle through global war campaign that is found on a strategic war map. 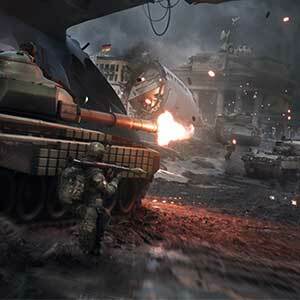 Featuring a modern battlefield experience giving players tactics, techniques and procedures that are inspired by real combat engagements. Battle in real life locations like Warsaw, Berlin, and Moscow. 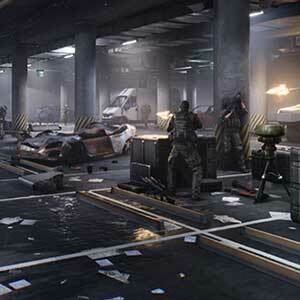 There will be hundreds of combinations for weapons, vehicles, gear, and uniform giving players versatile customization. Also, offering the most accurate depictions of weapons, uniforms, and equipment having very heavy military realism. An authentic and accurate ballistics can be experienced with the game’s bullet vs armor system. 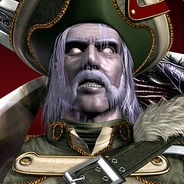 Players are rewarded with resources everytime they conquer a battle. 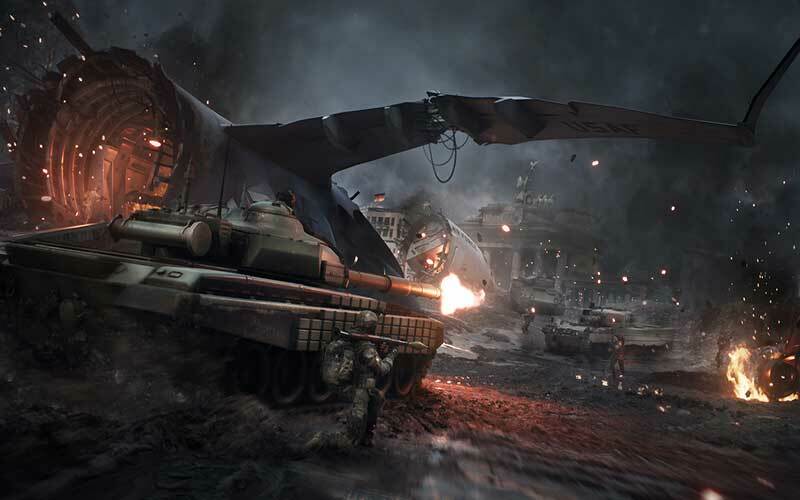 True tactical combat is yours with World War 3. There are 21 offers ranging from 13.13€ to 26.13€. STEAM CD KEY : Use the Steam Key Code on Steam Platform to download and play World War 3. You must login to your Steam Account or create one for free. Download the (Steam Client HERE). Then once you login, click Add a Game (located in the bottom Left corner) -> Activate a Product on Steam. There type in your CD Key and the game will be activated and added to your Steam account game library. STEAM EMEA KEY : What is Steam Key EMEA signification? EMEA means for Europe, Middle East and Africa and several other countries. Please read the store description about country and language restrictions to know which are concerned. Use the key to Download and play World War 3 on Steam. EU STEAM CD KEY: Requires an EUROPEAN IP address or you must activate it with a VPN (Virtual Private Network) in order to play World War 3. Might have languages restrictions or language packs. Read the description on the store game page to know if the EU IP is only needed for activation or for playing also (maybe on EU Servers). Most of the stores offer you their help, or show you how to do this with a tutorial to follow. STEAM GIFT : A Steam gift is a one-time transfer you receive. You activate and install World War 3 to play on Steam, it is a non-refundable game that stays in your Steam games collection. Please read the store description about any language or region restrictions. The graphics look very good like any modern FPS fighting game, the game still in Early Access but it’s a good work in progress which needs few bugs fixing, but overall it’s good, prices are outstanding.